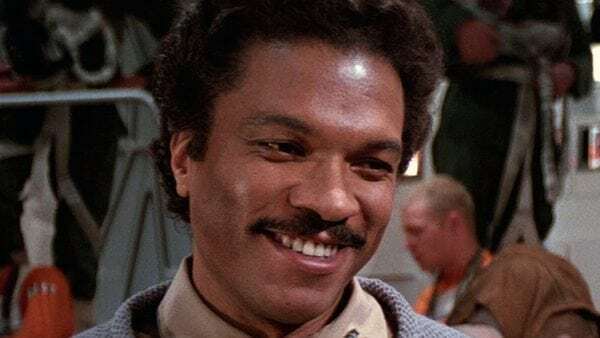 The chances of a Donald Glover-headlined Lando Calrissian spinoff movie seem to have been dashed by the poor box office performance of Solo: A Star Wars Story, but it seems we may get to see the return of the original smooth-talking scoundrel next year. According to Star Wars fan site Fantha Tracks, Billy Dee Williams is set to make his long-awaited return to the Saga with an appearance in J.J. Abrams’ Star Wars: Episode IX. 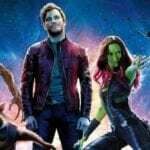 Williams’ Lando has been absent from Disney’s Sequel Trilogy so far, much to the disappointment of many fans, although he did recently return to voice the character in the Disney XD animated series Star Wars Rebels. 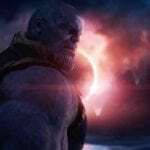 SEE ALSO: Rumour: Grand Admiral Thrawn to feature in Star Wars: Episode IX? 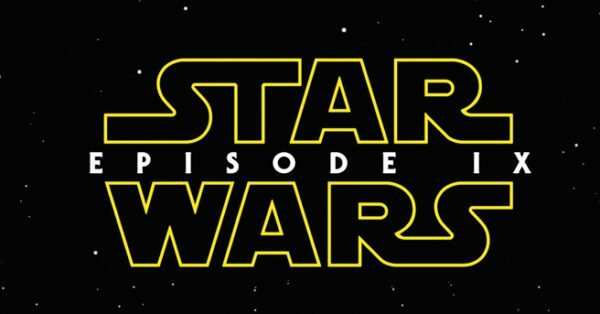 Star Wars: Episode IX is set for release on December 20th 2019, with filming due to begin later this summer.